1. Marketing videos improve conversion rates: Adding a video to a landing page can increase its conversion rate up to 80 percent. 2. Video marketing has high ROI: The increase in conversion rates can yield a high ROI that will more than cover video production costs. 3. Video advertising improves brand trust and awareness: Videos about your products and services will improve the trust among consumers in your company and increase your brand awareness by over 100 percent. 4. Videos improve Search Engine Optimization (SEO) results: Google loves videos and ranks pages with video content higher in the search results. 5. 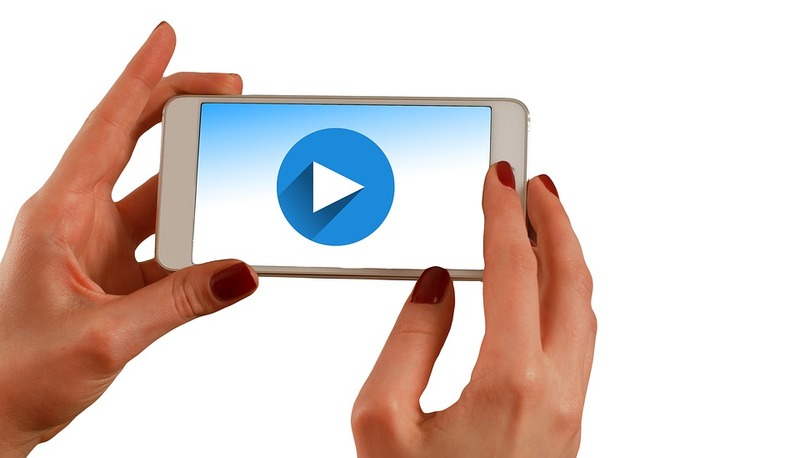 Mobile users love videos: Video consumption on mobile devices is rising exponentially each year and people that watch video ads on their mobile devices usually feel a closer connection to the brand. 6. Videos are easy to consume: Consumers would rather watch a video demonstration of a product than read about it. 7. Videos are great for social media: Funny, entertaining, and interesting videos are shared a lot on social media platforms. If you are interested in creating a video for your video marketing campaign but you do not have the resources to make a quality video, contact Motionpost for professional video production. Their dedicated staff can handle everything from filming and directing to editing and other post production activities. You can read the full version of the blog, 7 Major Benefits of Video Marketing, on Proceed Innovative’s website for more information and interesting statistics regarding online video consumption.